Half off Papa Johns Pizza? Yes, please! I don’t know about you, but my kids could live on pizza. That’s why I get so excited when I can get it delivered cheaply. Now through September 4th, Papa John’s is running a special-50% off. 50% off of pizza delivery! How cool is that? Just go to RetailMeNot.com to get the code. 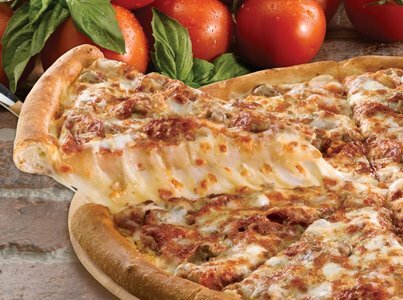 Order at PapaJohns.com then sit back, relax and enjoy. Dinner is on its way! retailmenot has been really good lately with food coupons, Ive always found great ones for Dominoes too!